We can cover all aspects of your Wedding from preparing for your big day with Dermalogica Skin Treatments to ensure your skin is glowing right up to your Make up and Hair on the day. 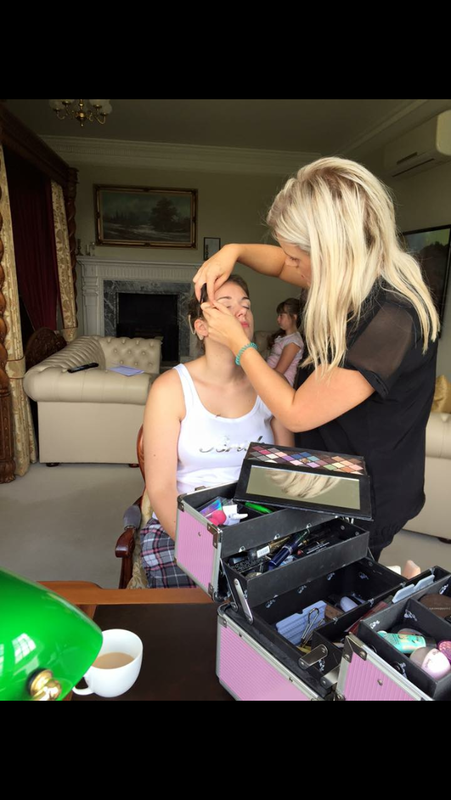 Whether you want to get ready at home or have an on loction team, from a large wedding party to just you and your mum we will be able to put together a bespoke wedding package. For more infomation or to talk about what we can offer you please fill in our contact us form. Staying in York for a hen party or relaxing girly weekend, then we can come to you! Pampering evening can be arrange offering a wide range of treatments or going out at the weekend we'll come and provide a hair and make up service to get you all ready to paint the town red. For group booked please fill in our contact us form and we'll put the perfect package together for you.